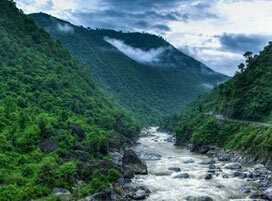 Soaked in the uber glow of untainted nature, Uttarakhand is an unmatched travel destination in India. 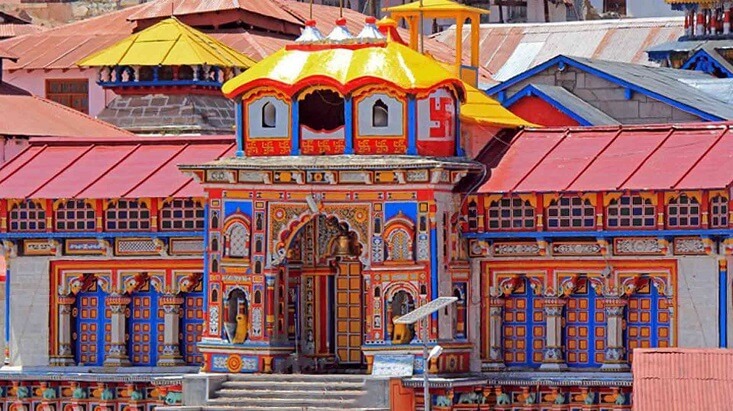 Dotted with hundreds of Hindu temples that even sit atop lofty mountains and are deep-seated in the caverns, this North India state, is a place unlike any for a spiritual tour. 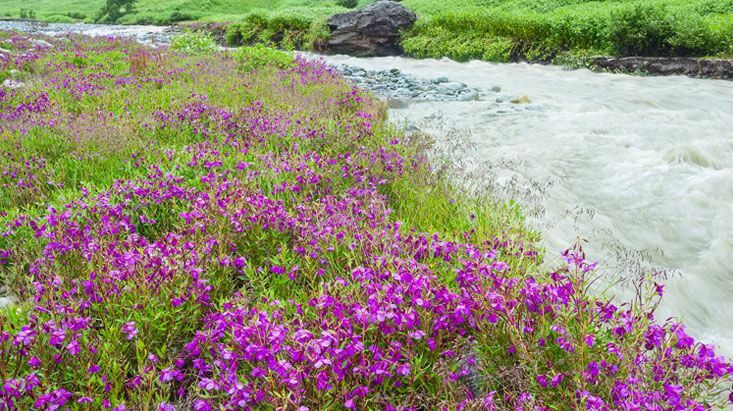 The state brims with picturesque destinations situated somewhere along the glacial-fed rivers, natural lakes or tucked away in the verdant valleys making it a great getaway for nature lovers as well. 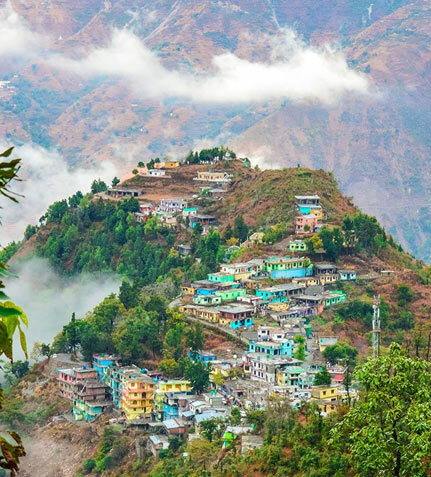 Uttarakhand is where adventure has a new meaning; the state’s topographical assets proffer a perfect haven for adrenaline junkies seeking experiences that can catch them off-guard. 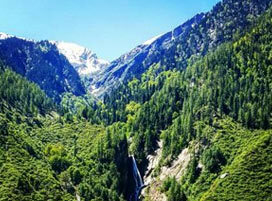 The imposing Himalayan range that frills the state acts much more than an enhancer of beauty; it is a hub for worth-indulging adventure activities like trekking, mountaineering, rock climbing, mountain biking and many more. 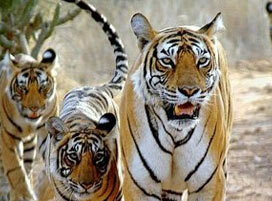 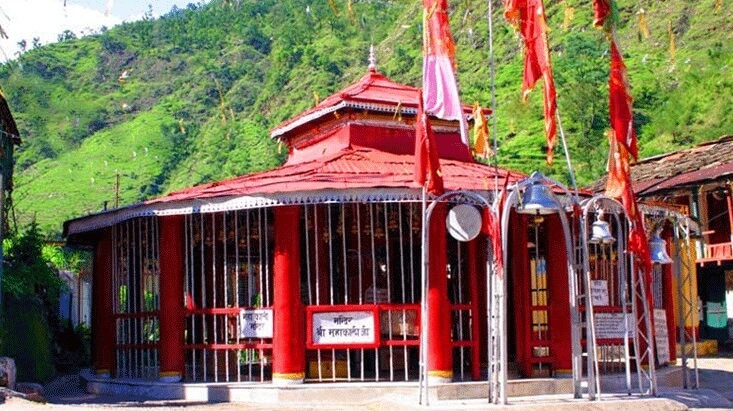 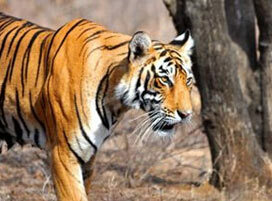 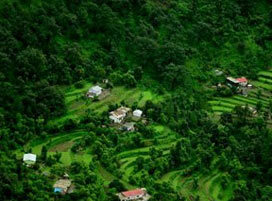 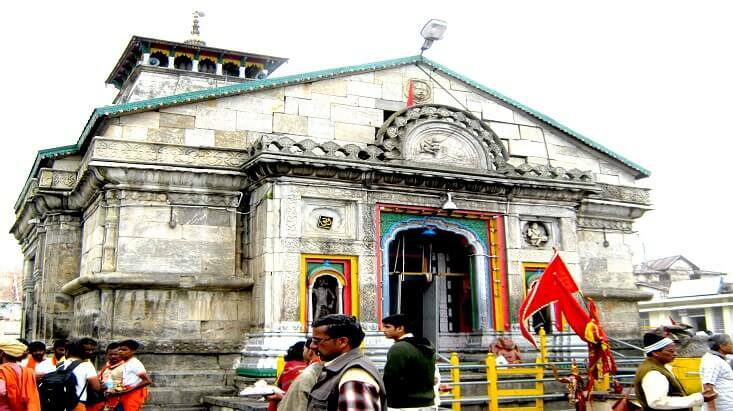 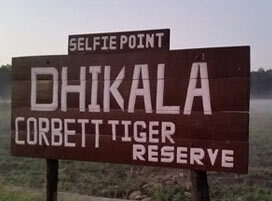 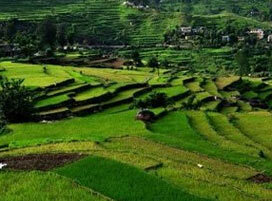 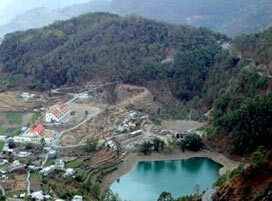 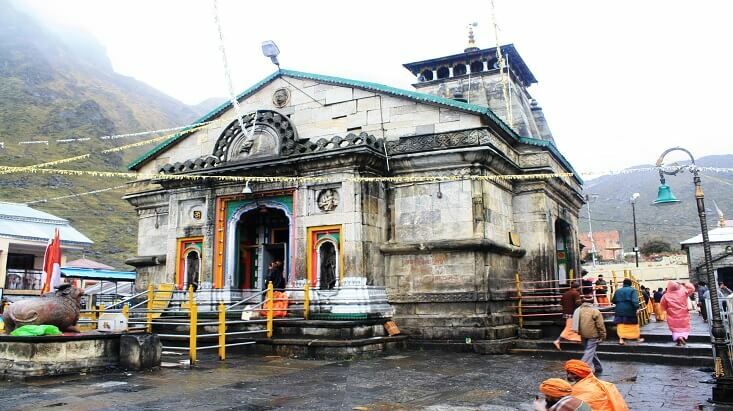 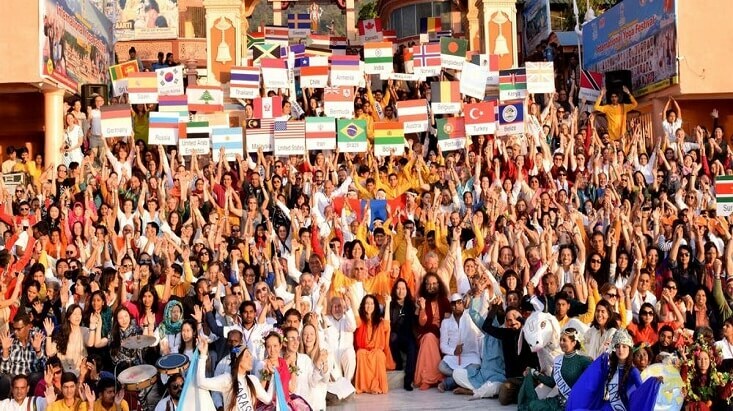 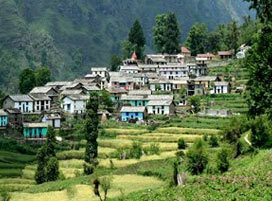 Uttarakhand tourism is primarily known to offer family vacationers an incredible experience. 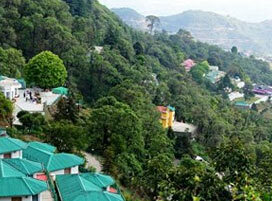 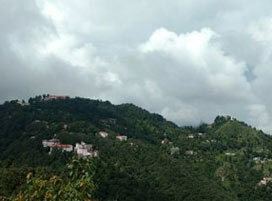 The state houses some of the most gorgeous hill tourist destinations in India, and names like Nainital and Mussoorie are no strangers to domestic tourists. 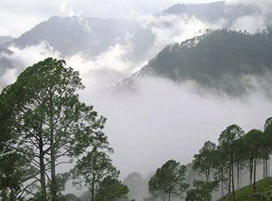 Rich in biodiversity, Uttarakhand is also a must visit for wildlife lovers who can relish spotting more than 600 types of birds and more than 100 species of animals. 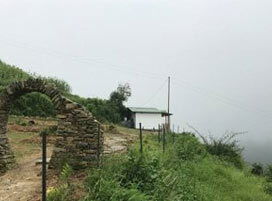 For romantic couples, solo travellers and those looking for a rural tourism and homestay experience, Uttarakhand has plenty on tap. 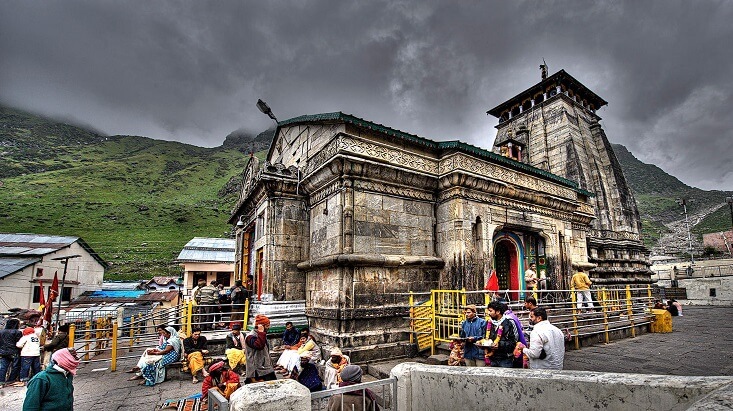 With its meticulously manicured Uttarakhand travel packages, Tour My India calls out to all the travel aficionados to make their trip to this gorgeous state an affair to remember. 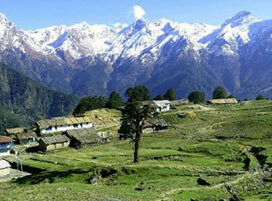 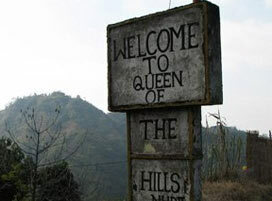 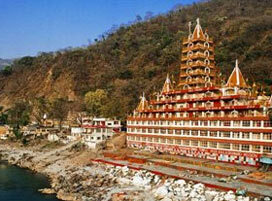 We cater to your desire of finding that one perfect trip to this Himalayan state where you can enjoy to the fullest. 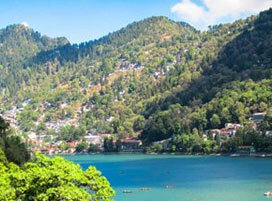 Our Uttarakhand tour packages range from the best of family getaways to honeymoon; from adventure expeditions to fishing & angling tour to sightseeing tour of popular tourist places; and from rural tours to wildlife exploration. 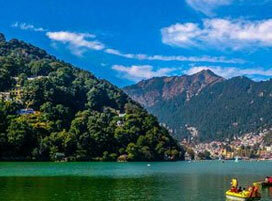 With our expertise, we proffer a solution to your travel needs in Uttarakhand without having you compromise on comfort, budget and time. 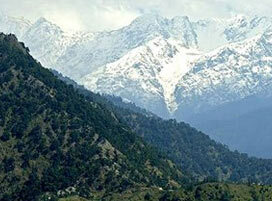 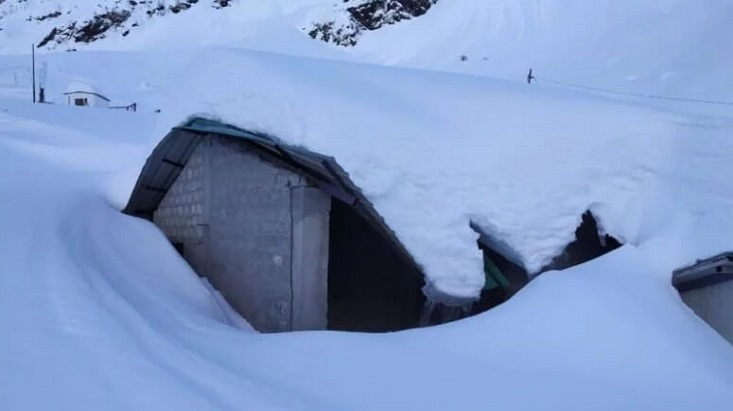 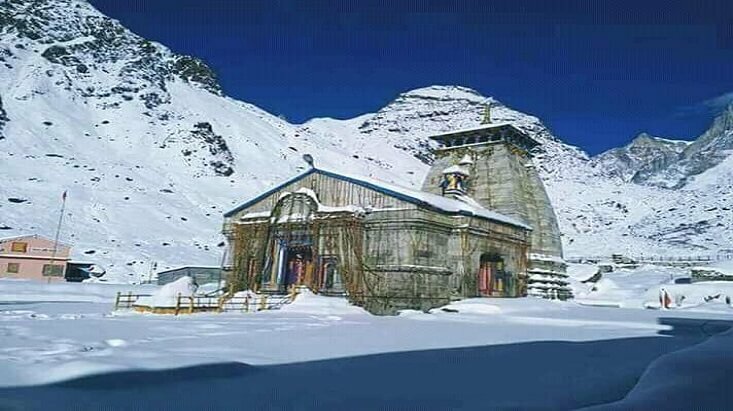 So, choose from our wide variety of Uttarakhand tours and gift yourself the best holiday experience in the lap of the Himalayas. 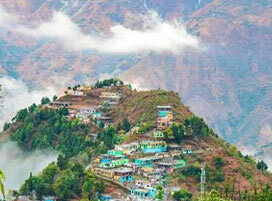 Revel in the charm of quaint and serene Garhwal region of Uttarakhand with our best Garhwal holiday packages that offer the finest adventure, rural, cultural, and pilgrimage tours. 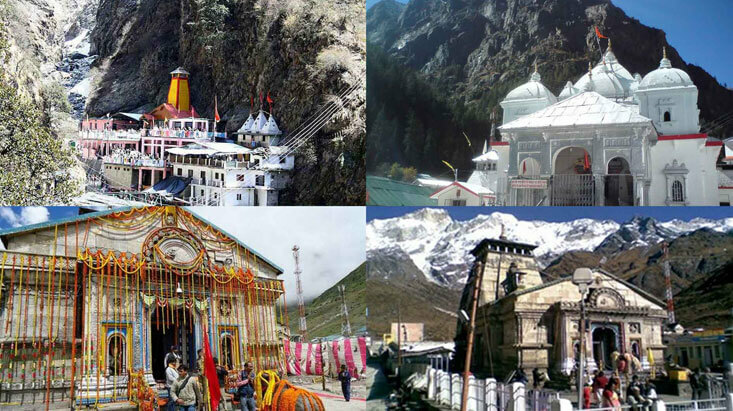 Choose from our assorted travel packages and gift yourself the best holiday experience in this land of Chhota Chardham. 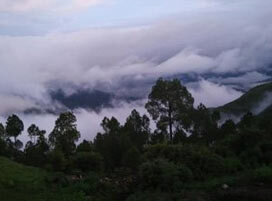 Connect to Mother Nature in the tranquil and pristine Kumaon region of Uttarakhand with our finest Kumaon holiday packages manicured to satiate the nature lover in you. 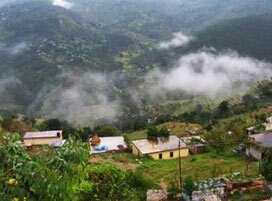 Pick from our wide range of Kumaon tour packages that let you enjoy the best of adventure activities, pilgrimage tour, birdwatching and wildlife tours along with a peek in the rich culture of the region.